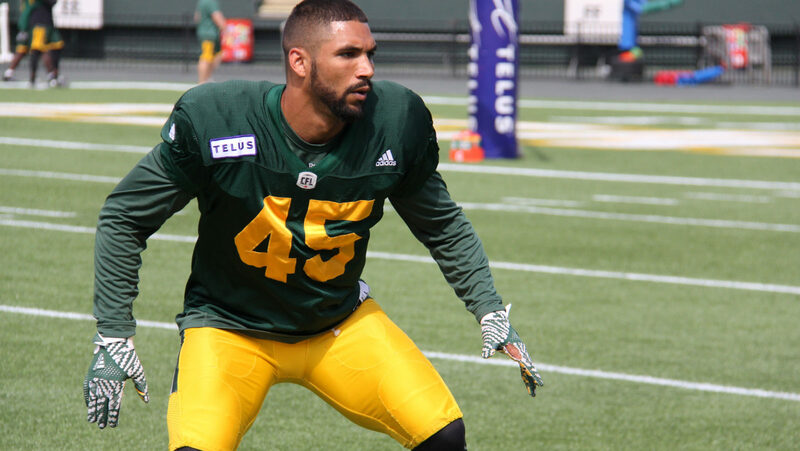 EDMONTON — The Edmonton Eskimos have extended the contract of international linebacker Korey Jones, the team announced on Friday. Jones was set to become a free agent in February. Jones suited up in 18 games with the Esks in 2018, his second season in the green and gold, collecting 13 defensive tackles, 14 special teams tackles and one interception. The team also announced they have signed national wide receiver Harry McMaster. The Niagara Falls, Ont. native was selected by the Eskimos in the 2018 CFL Draft in the seventh round (53rd overall). The six-foot-two, 176-pounder attended Western University.